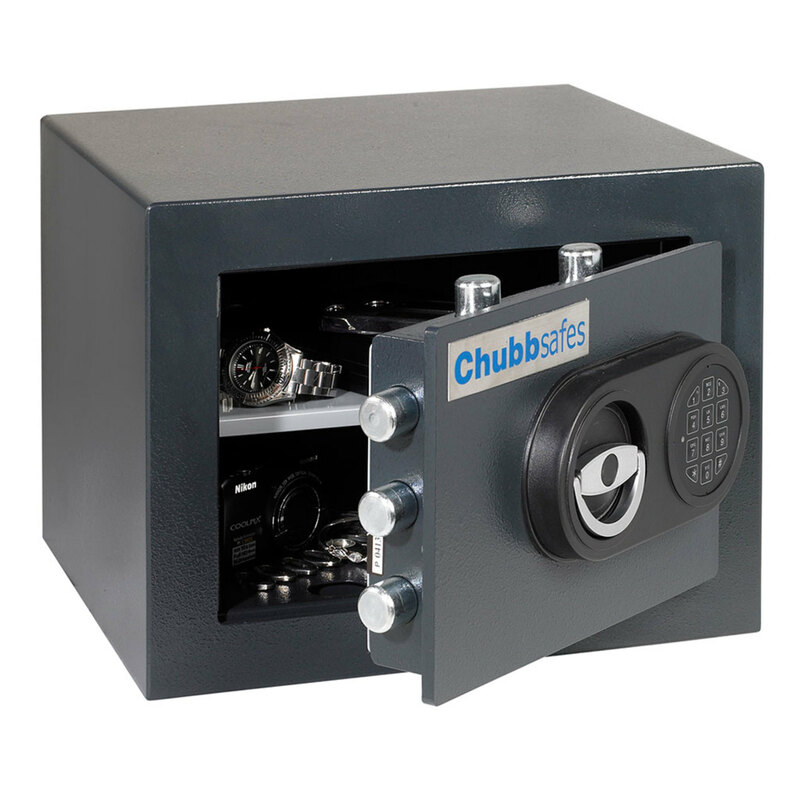 The Chubbsafes Zeta has been tested to the stringent EN 1143-1 burglar resistance standard. Classified as Grade 0 in this test, the Zeta is suitable for storing up to €9,000 in cash and €90,000 in valuables overnight. 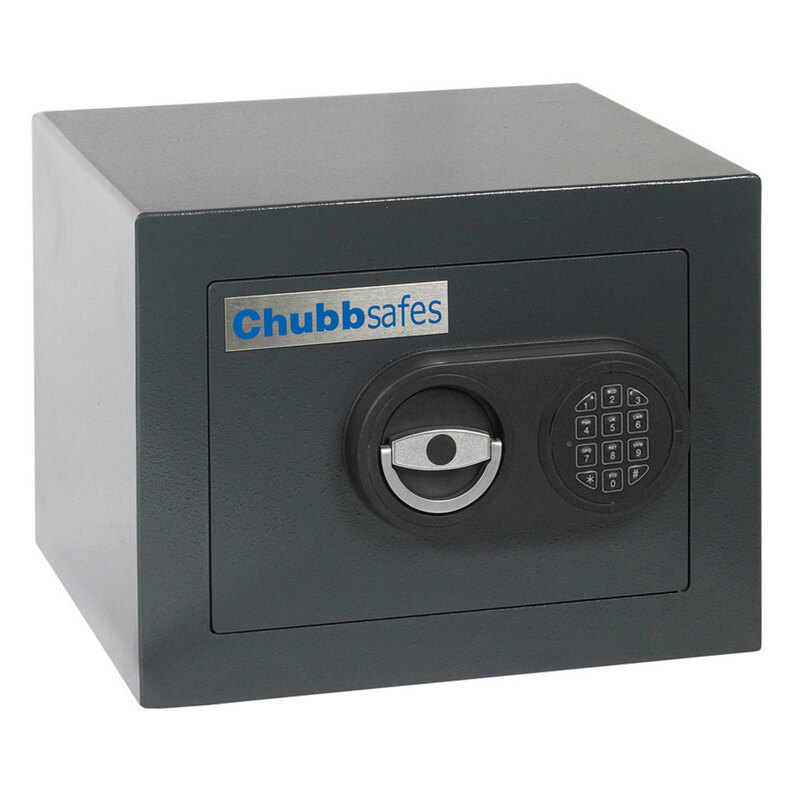 Strong and compact, the Zeta is an ideal safe for the home or office where its small dimensions will make it easy to keep away from prying eyes. 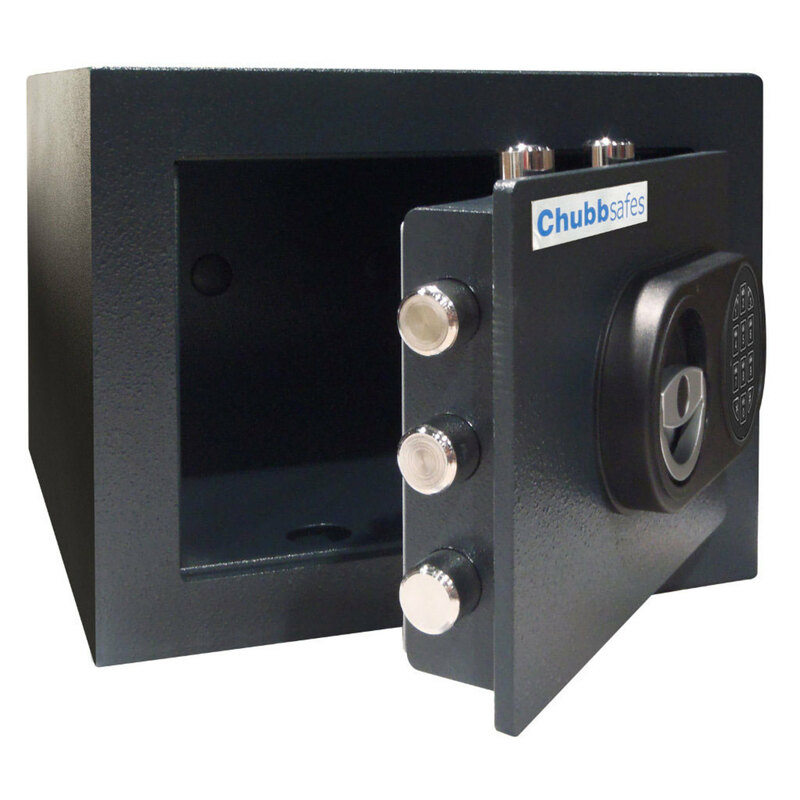 Ideal for storing small but highly valuable items, the Zeta is available with two lock options. K models come fitted with a secure double bitted key lock while E models are fitted with a user friendly electronic lock. Both of these locks have been certified to the EN 1300 standard. For increased security, all Zeta models can be anchored to the wall or floor using the supplied fixing kit. Available in five sizes, the Zeta comes fitted with a shelf as standard. Finished in a stylish black powder coat.